 Our new sales and marketing partner, Patricia Jesperson, helped us introduce Spectra Diversity to a wide variety of diversity and inclusion consultants and organizational D&I / HR individuals. We attended a few sessions, met a LOT of people and were able to share the Spectra Diversity and Inclusion Profile’s features and benefits. 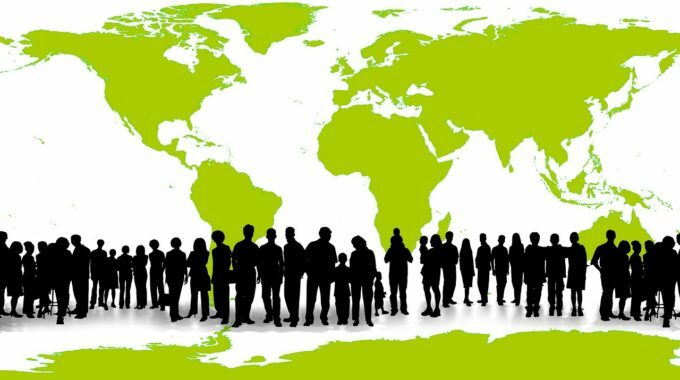 Although we’ve had the profile ready for more than one year, we now have a fully automated IT platform in place. Call 855-344-8688 or send us an email to learn more.